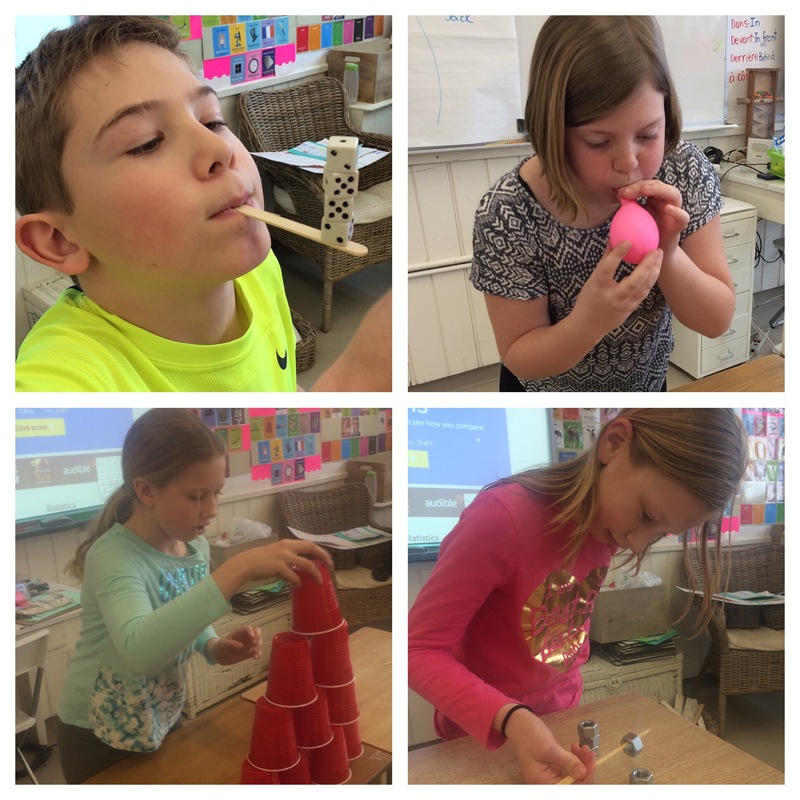 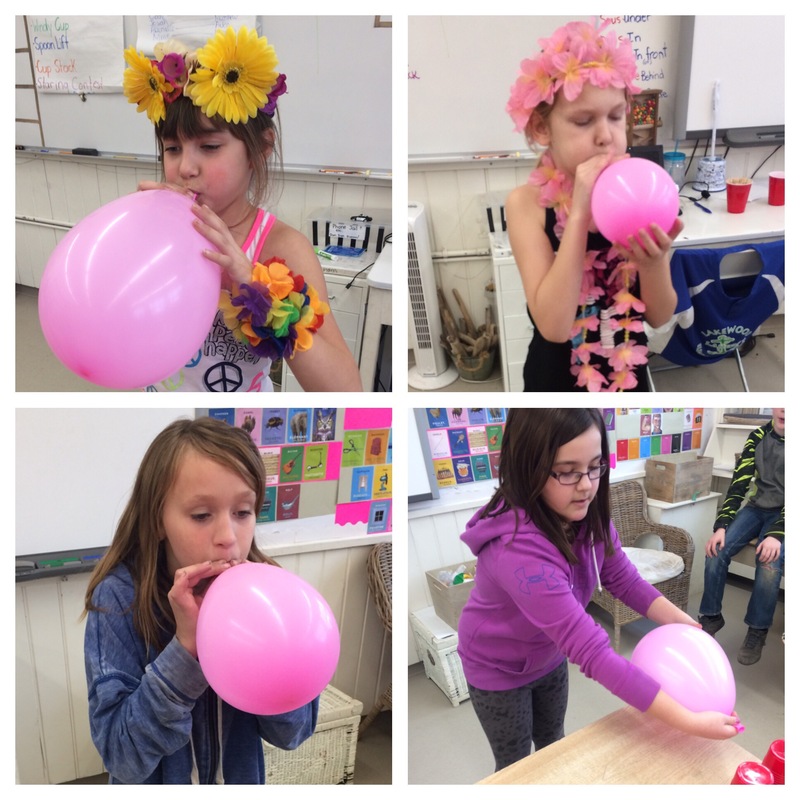 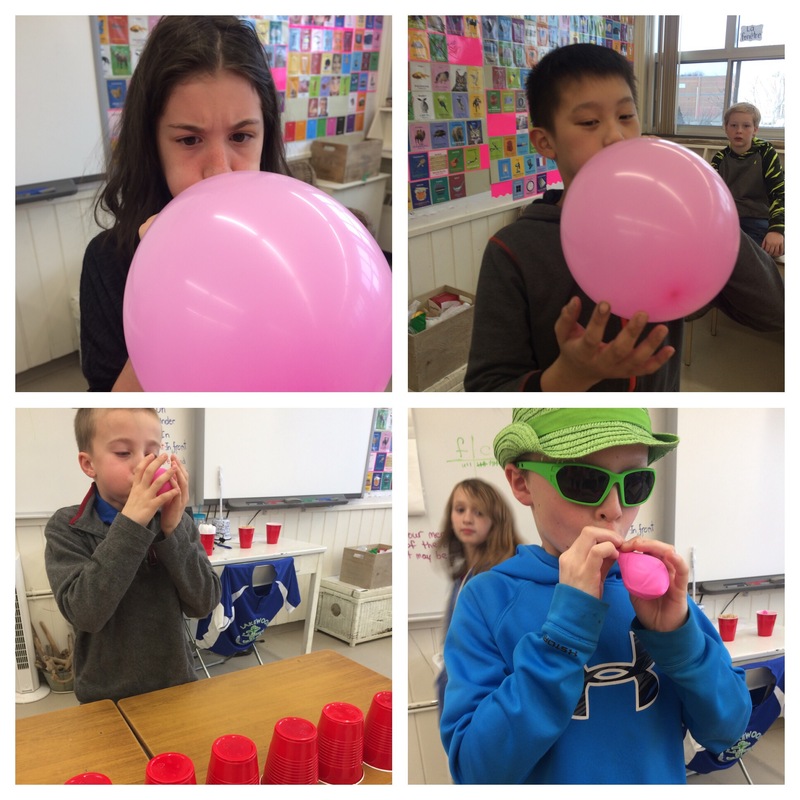 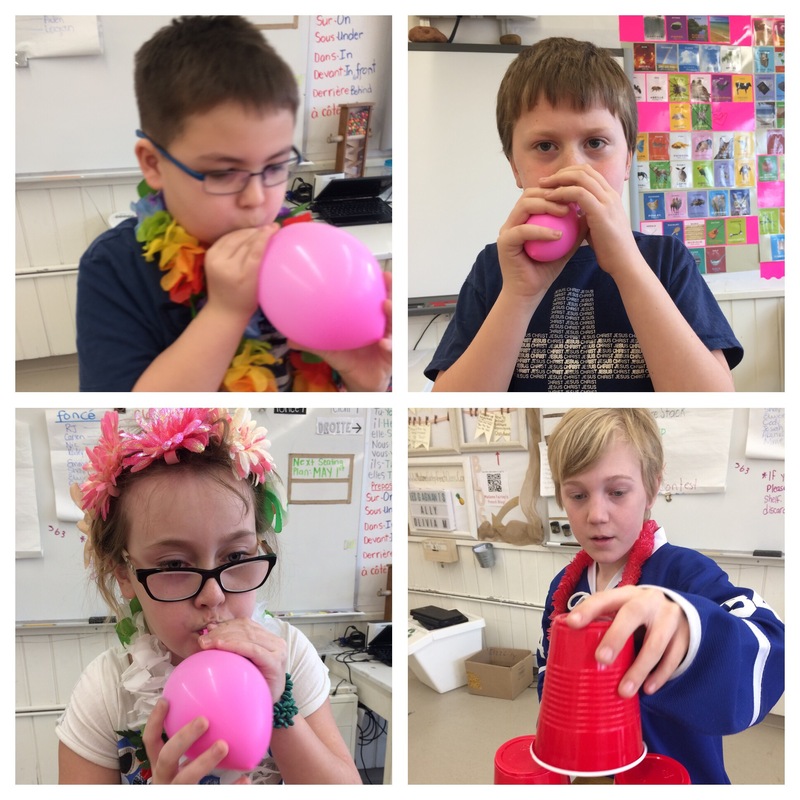 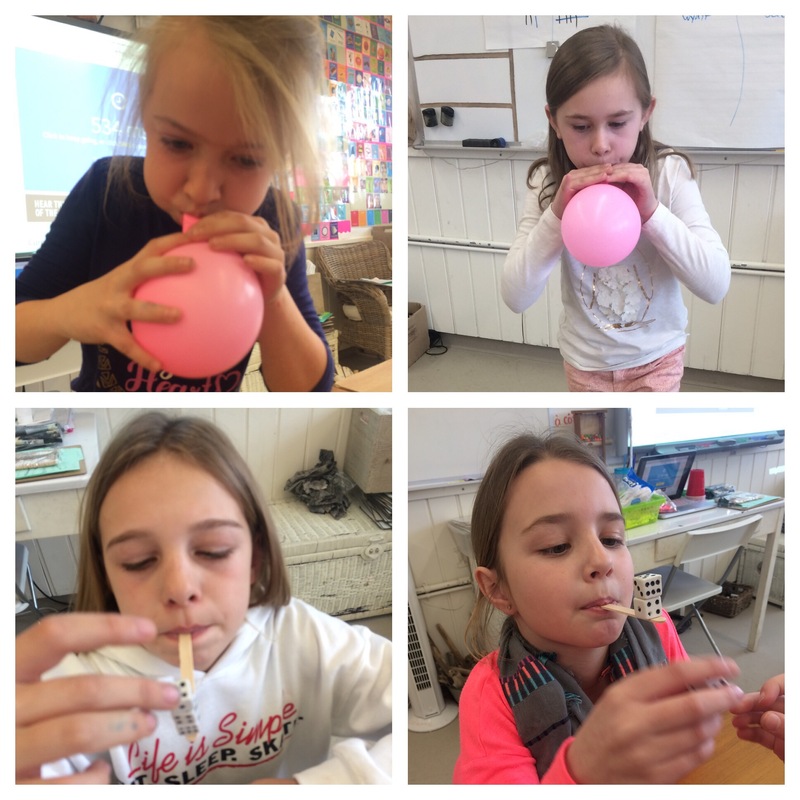 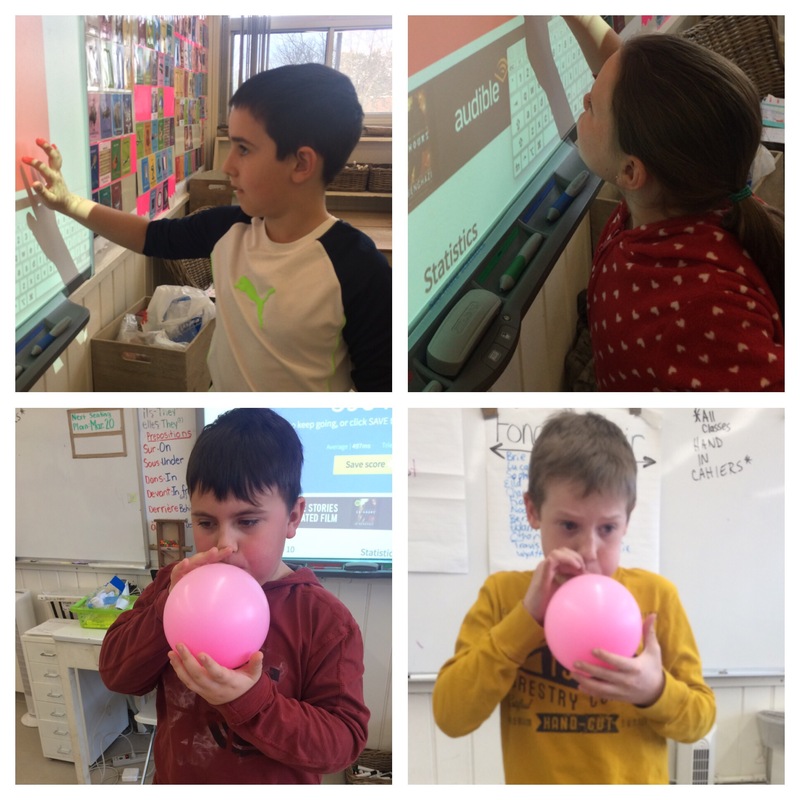 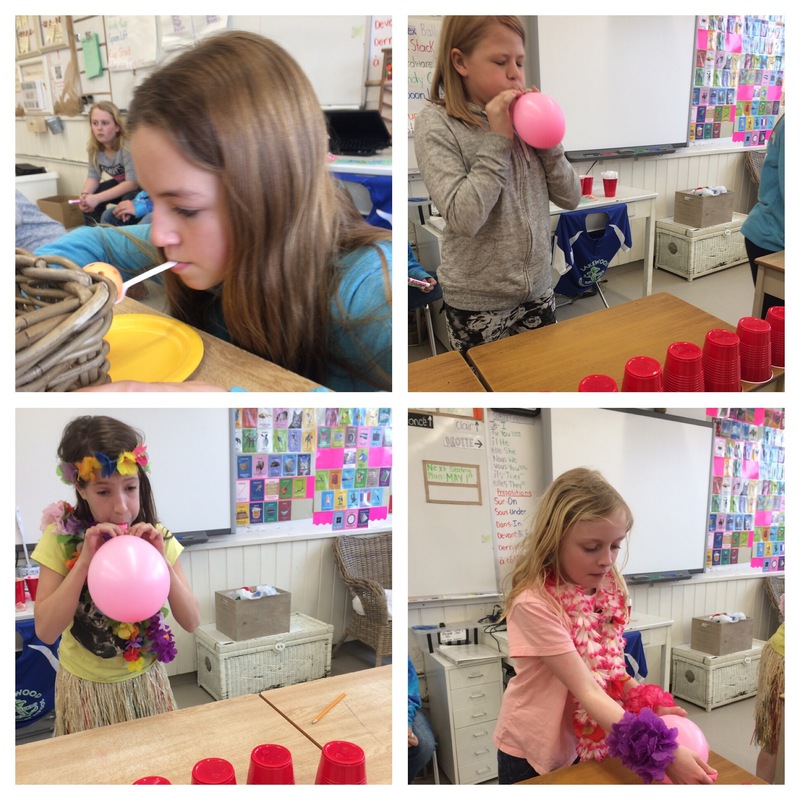 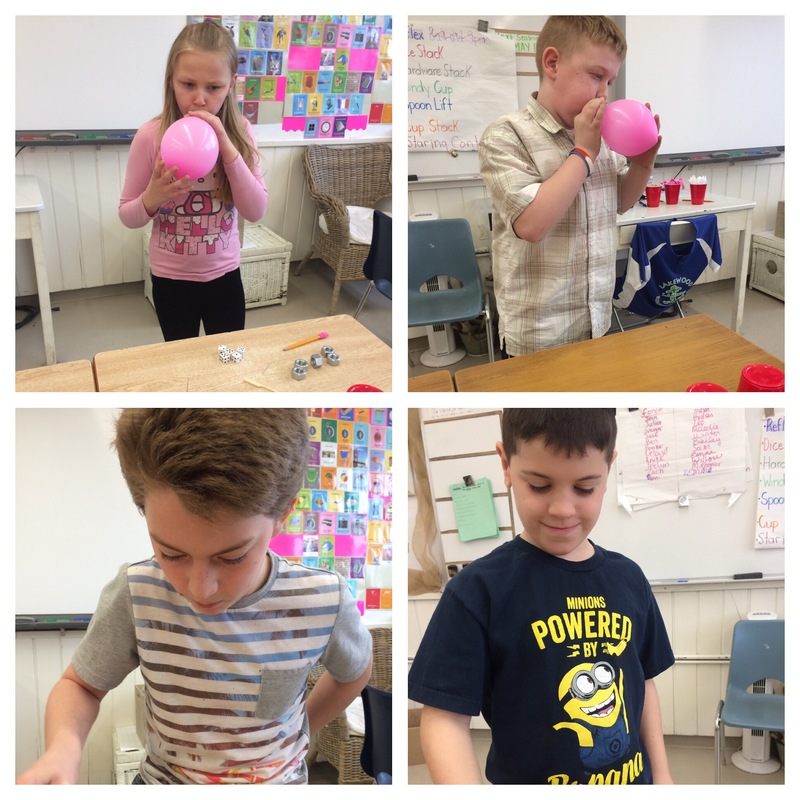 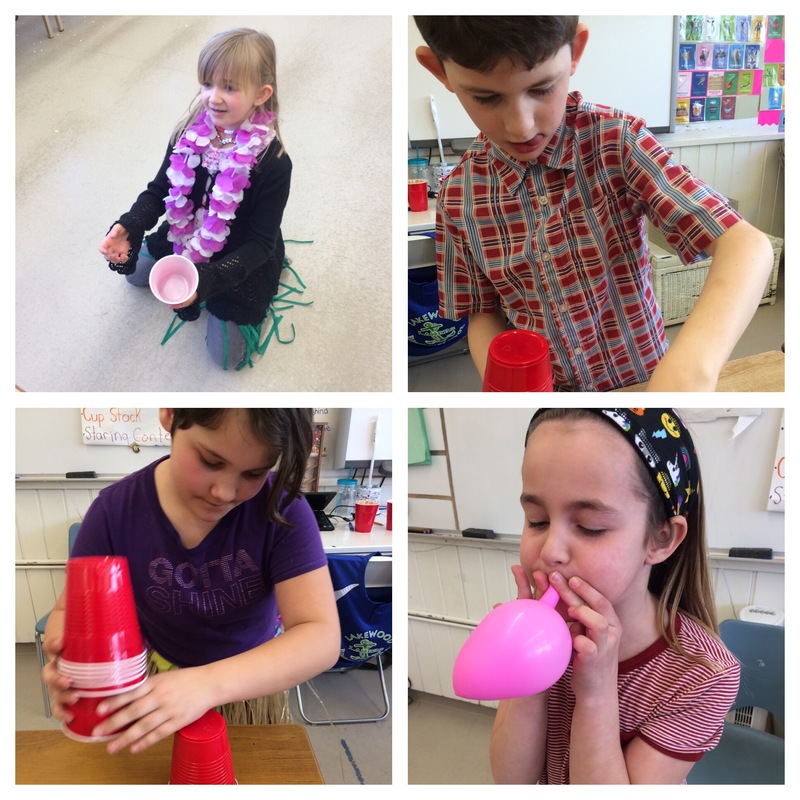 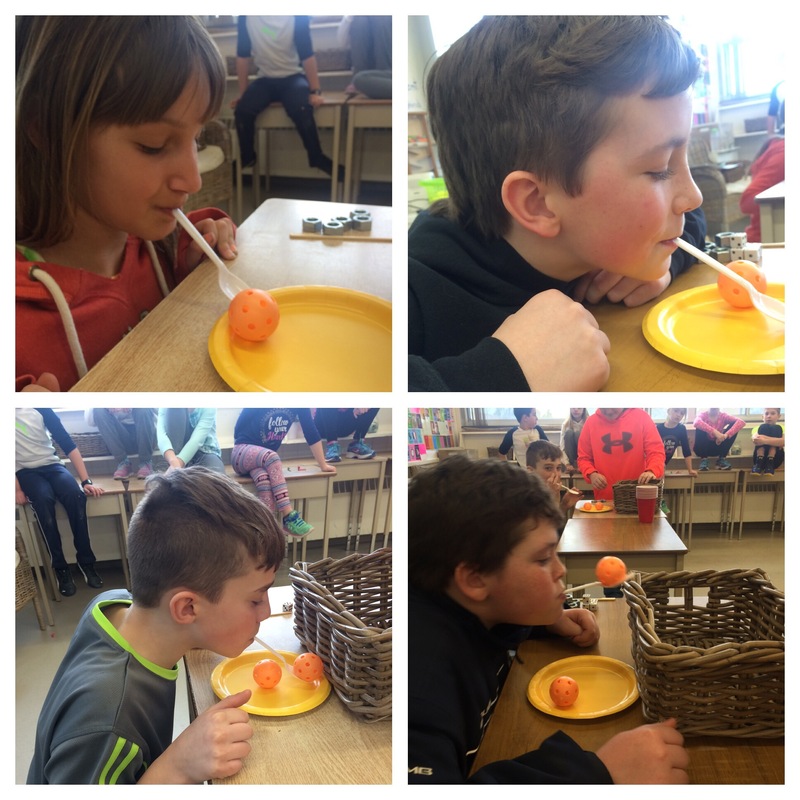 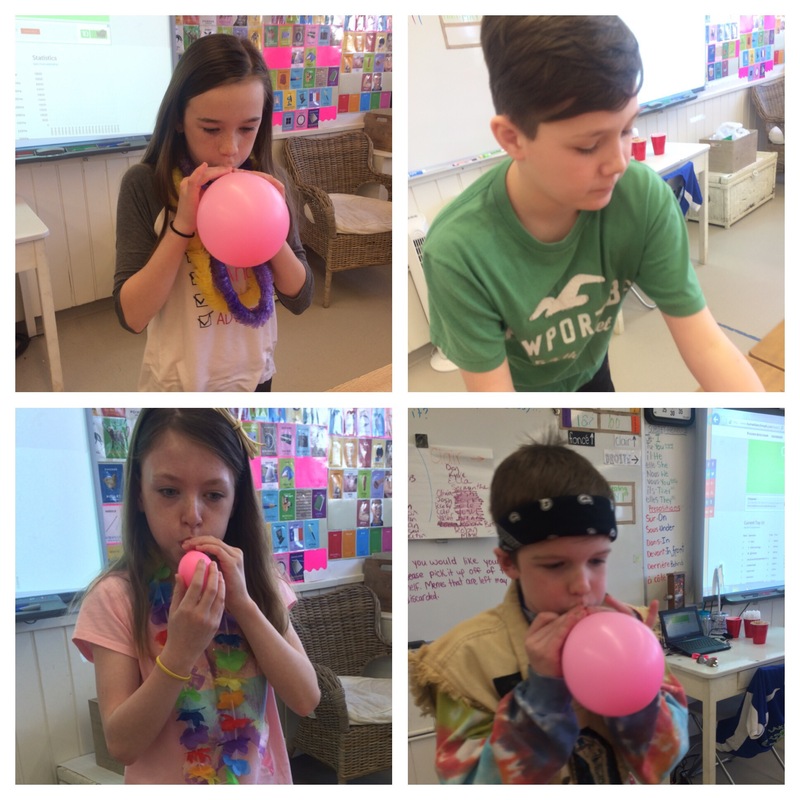 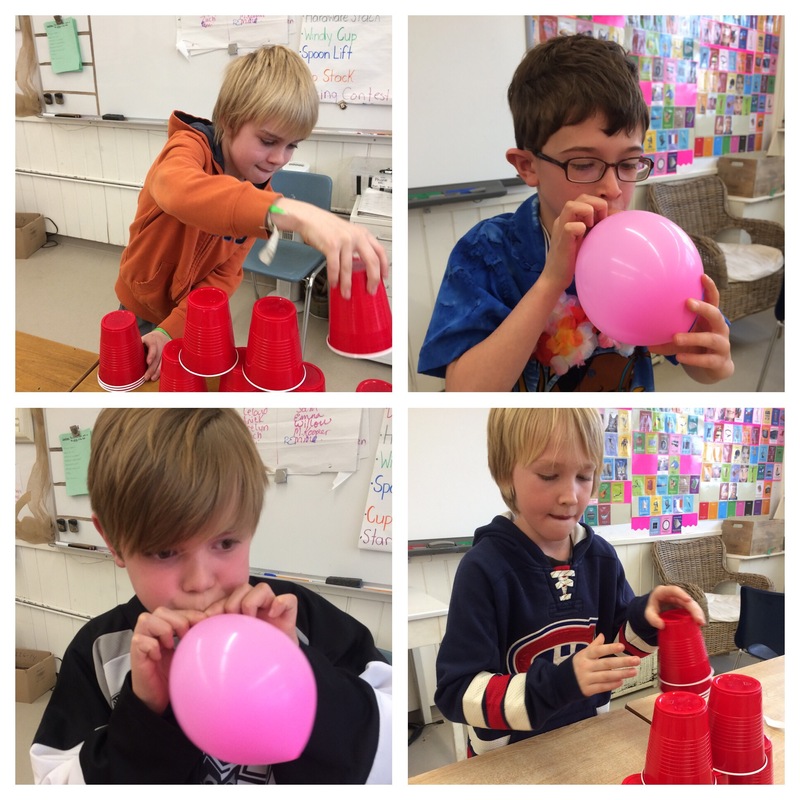 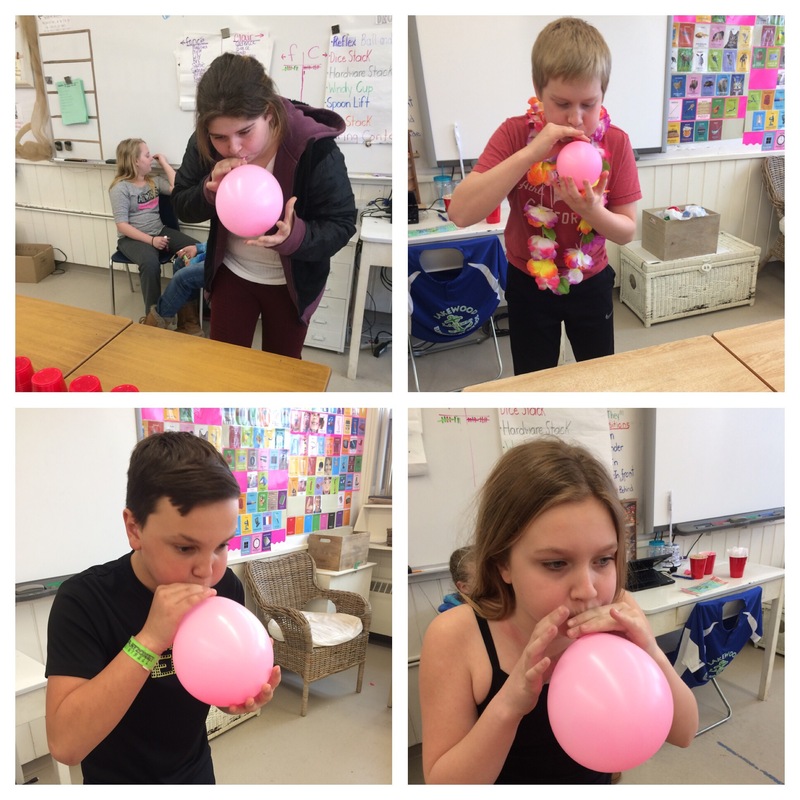 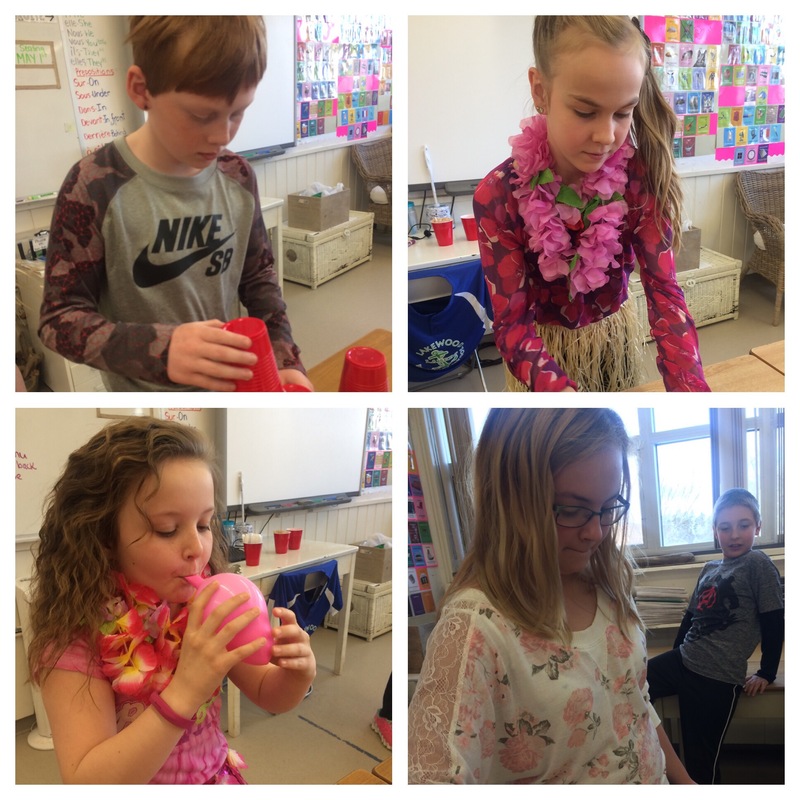 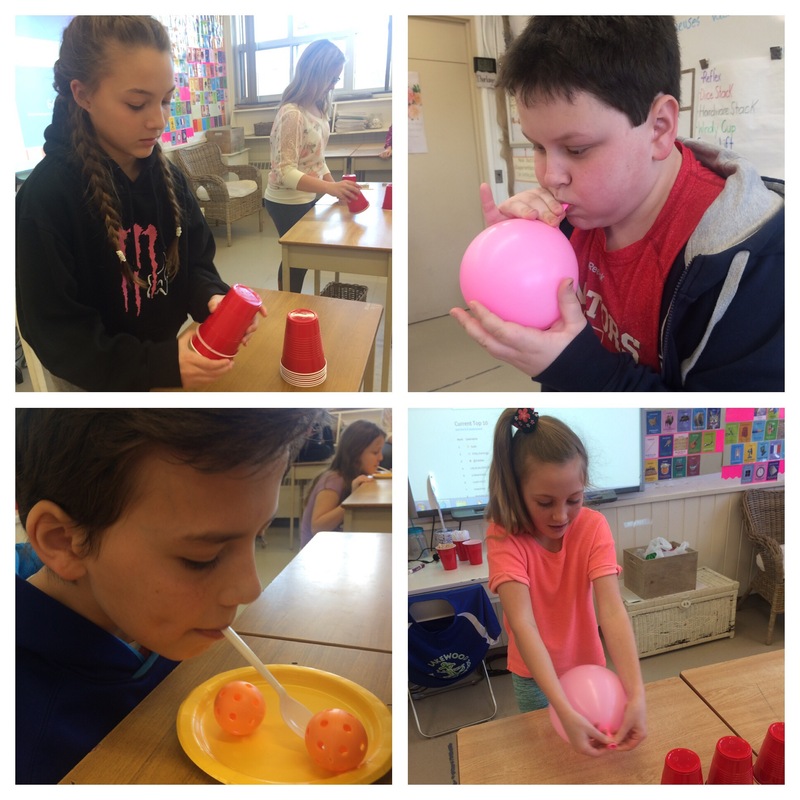 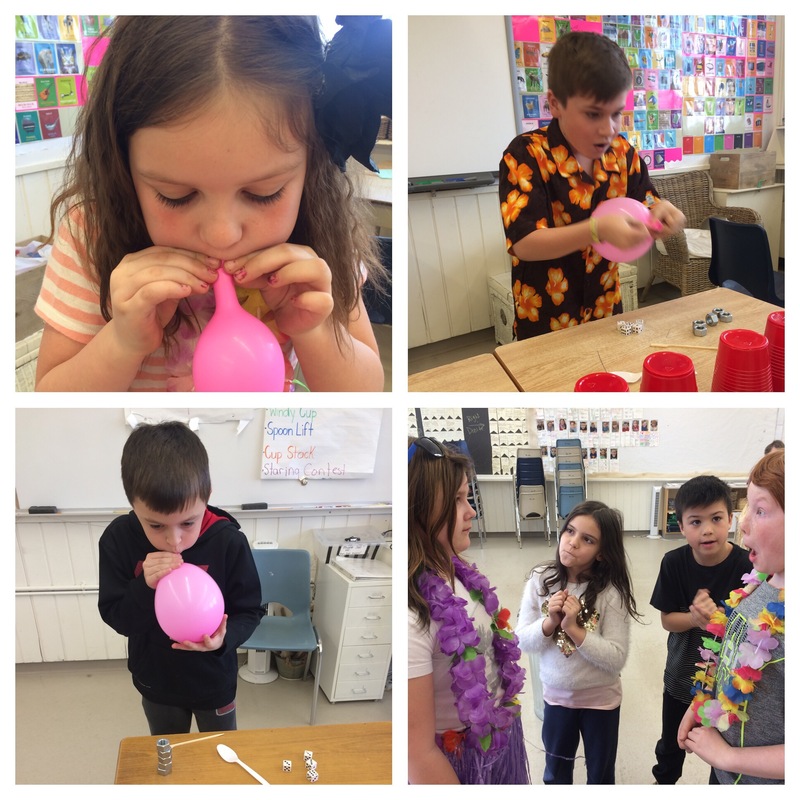 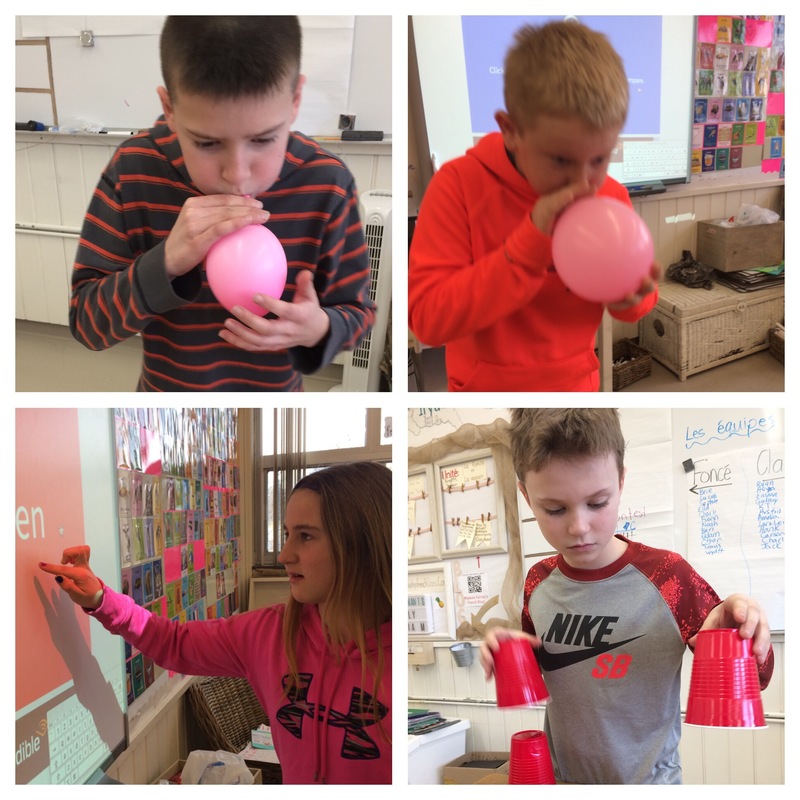 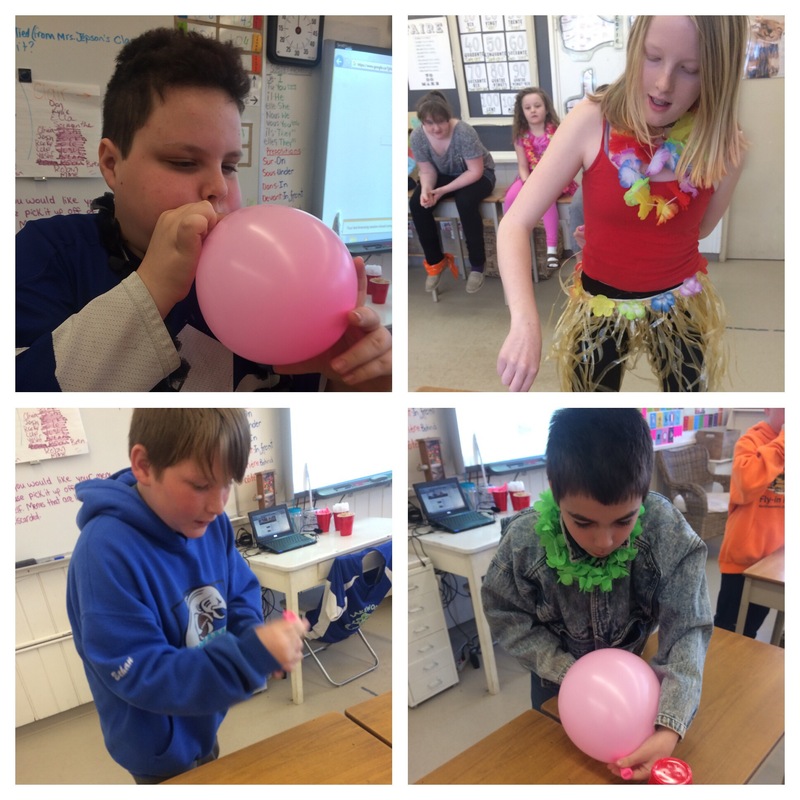 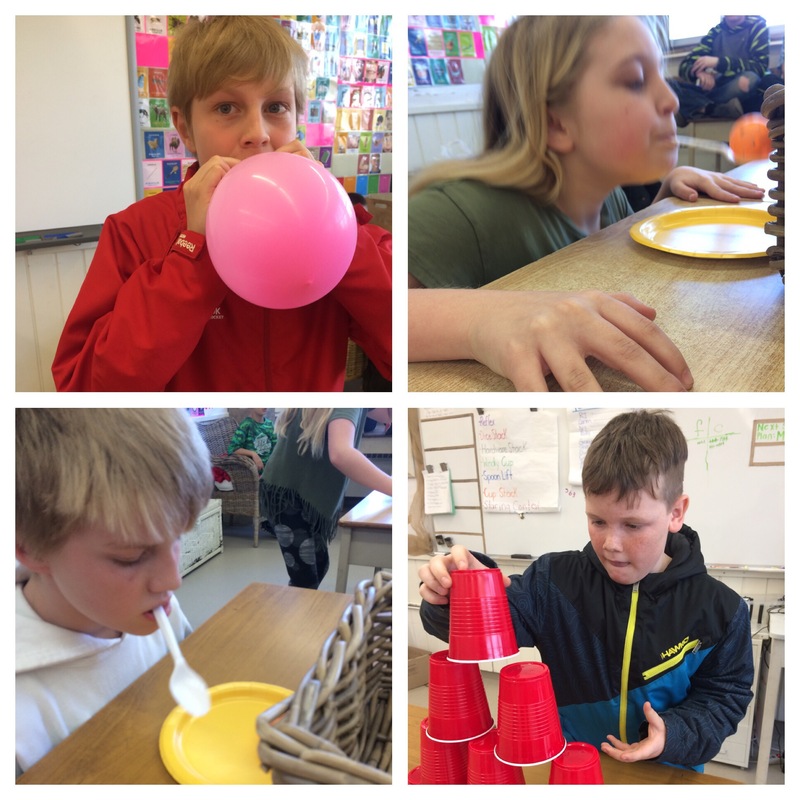 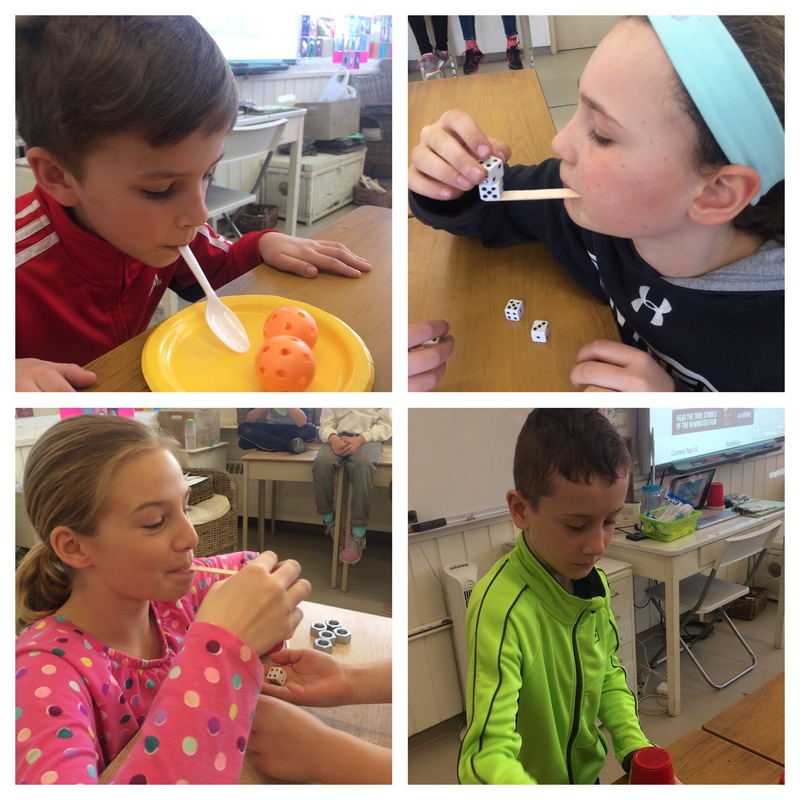 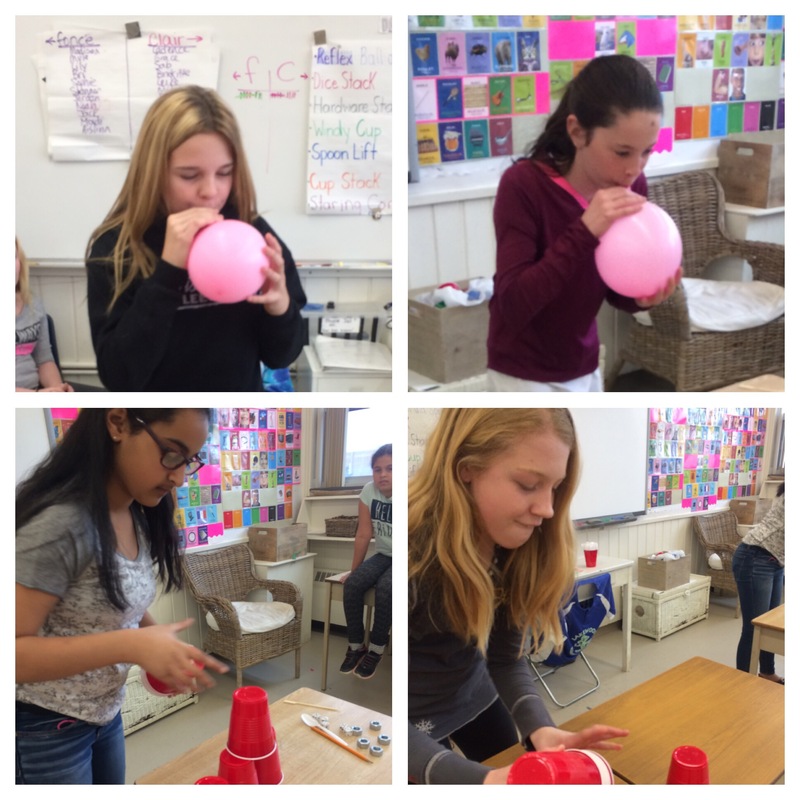 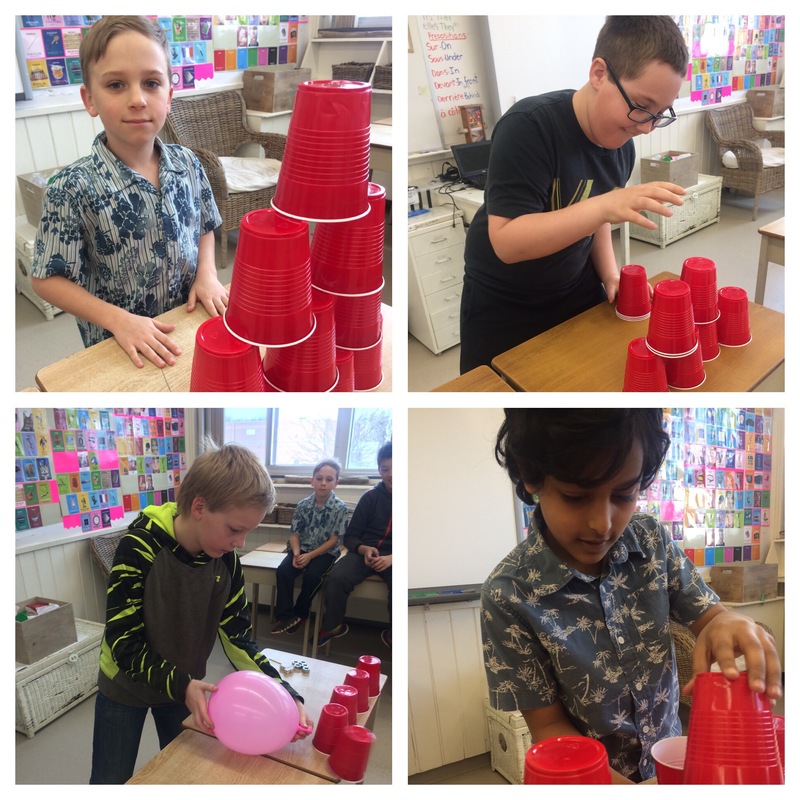 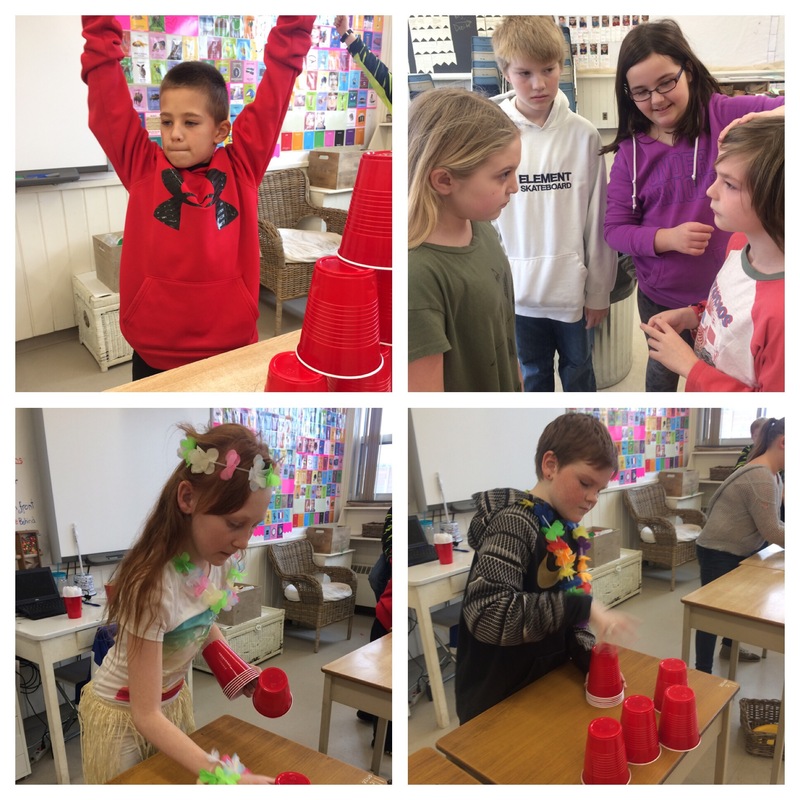 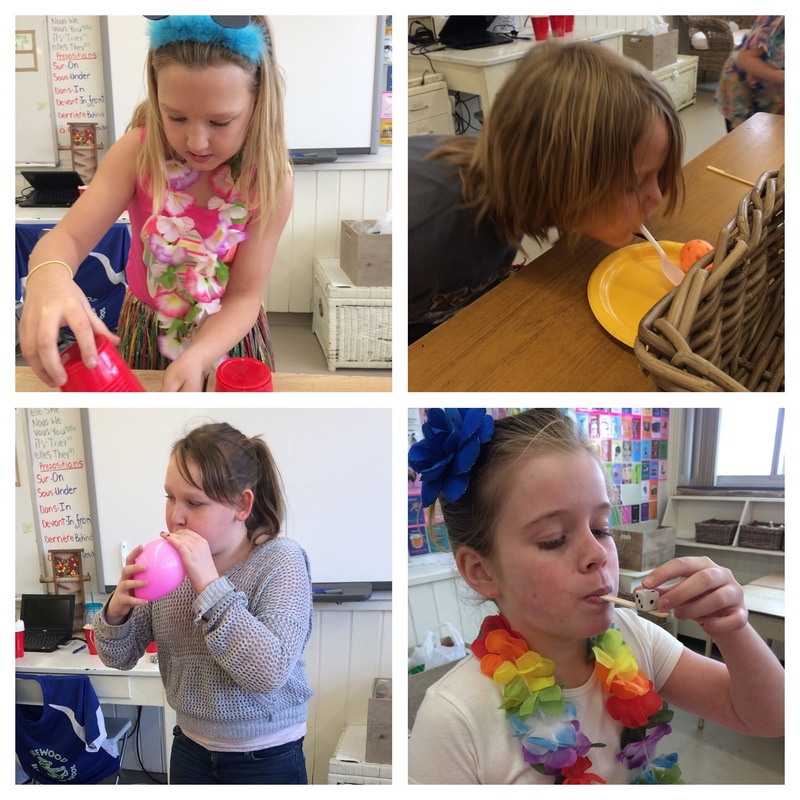 Traditional March Break Minute to Win It! 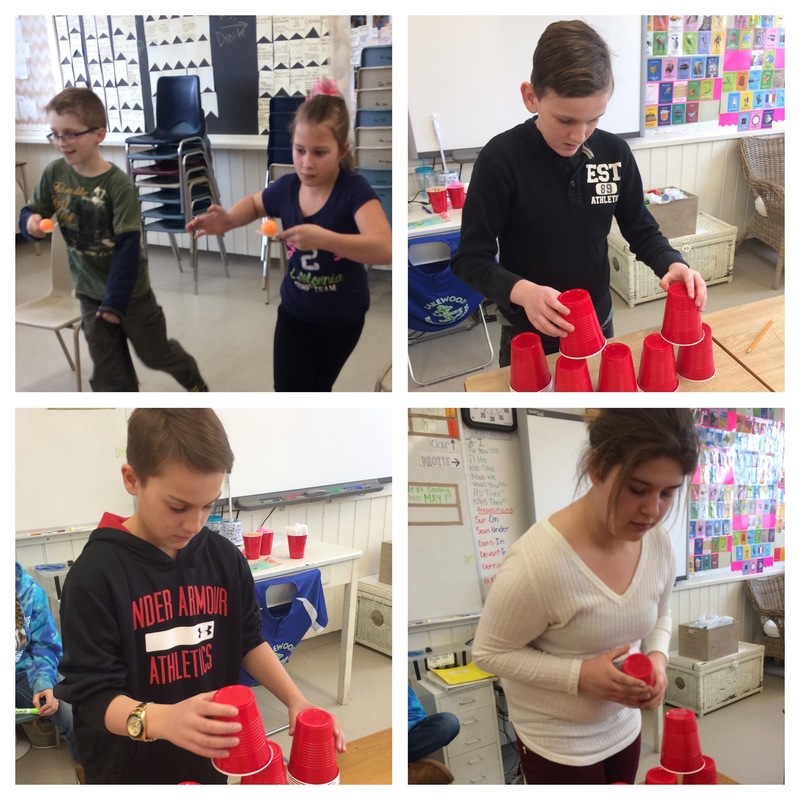 | Madame Fairley's French Class! 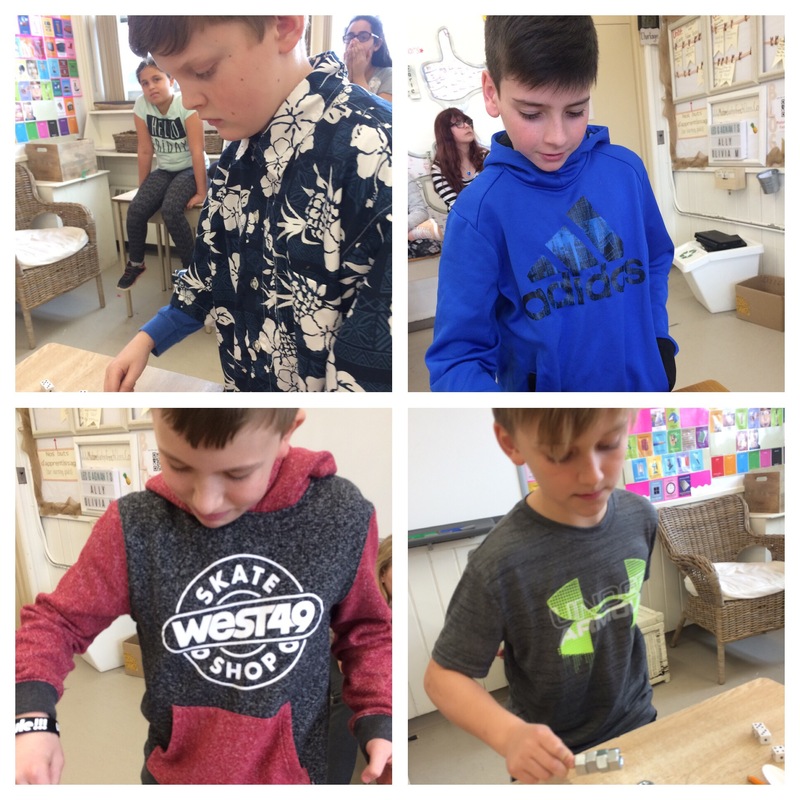 ← A Bit About Us! 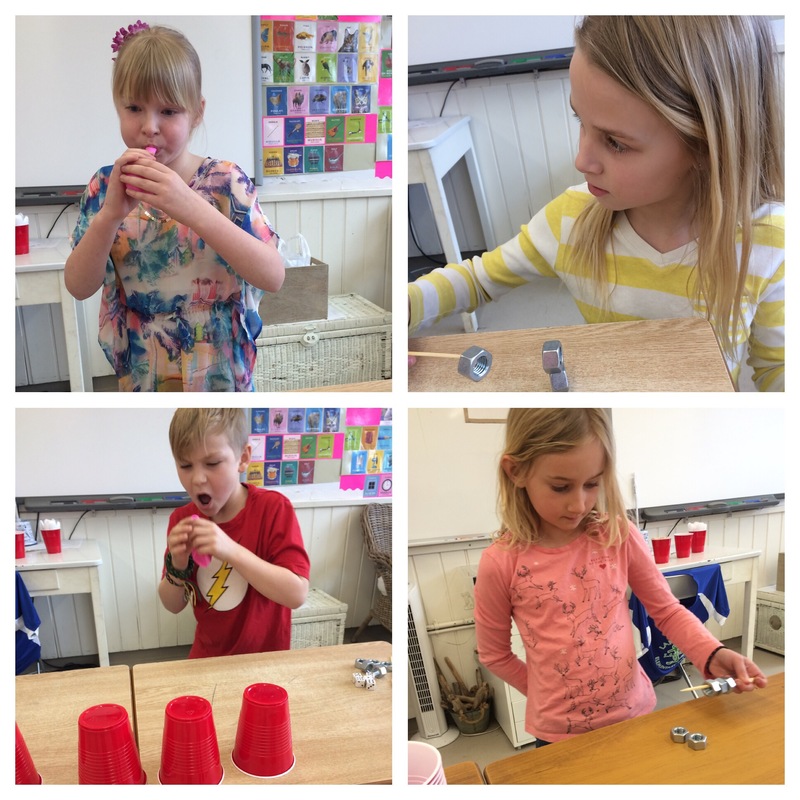 Traditional March Break Minute to Win It!